In todays industry, power and frequency converters are being abundantly used on the mains. This causes harmonic oscillations, which elevates losses, especially inside reactive power compensation capacitors. 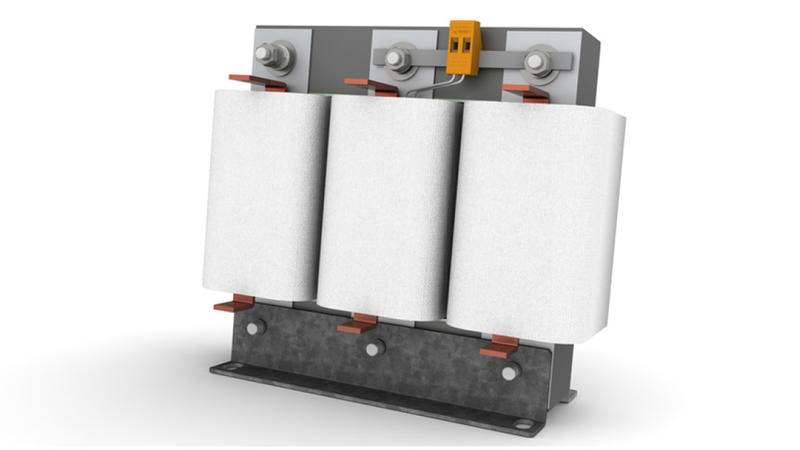 Using BLOCKs DR3 detuned reactors reduces the risk of resonant overcurrent to a minimum and offers adequate protection of capacitors used, as well as an improvement of voltage quality. The BLOCKIMPEX vacuum impregnation ensures a very high level of corrosion protection and low noise. To ensure seamless worldwide use, the Detuned Reactors are UL certified and bear the corresponding mark of conformity.